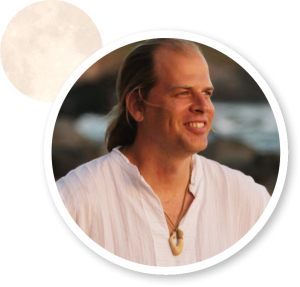 Richard is the Co-Founder of Astrology Hub and the Principle of Conscious LLC, which helps authors, teachers, and transformational businesses create and launch products and services on the internet. 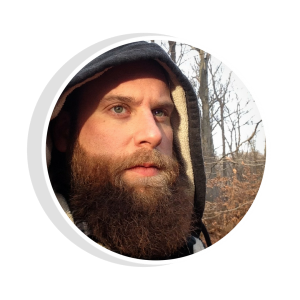 He is passionate about everything related to helping people go inward to do their own inner work including meditation, taichi/yoga, psychology and yes… Astrology! Though Donna Woodwell, M.A., attended grad school to become a foreign correspondent, she had no idea how foreign she’d get. After exploring ancient and modern magical and mystical practices for more than 20 years, today she uses astrology to help folks discover – and live – their unique genius. In addition to her private consultations, Donna has taught astrology and esoteric studies at Kepler College and the University of Texas Informal Classes. She’s also written for major astrological websites including Astrology.com, MySign.com and AstrologyHub. Currently, Donna’s penning a book about the modern-day applications of astral theurgy, how to work with celestial intelligences to enhance your life. She holds Master’s degrees in Journalism and Latin American Studies. Ana is an enthusiast of most things mystical, transformational and enlightening. 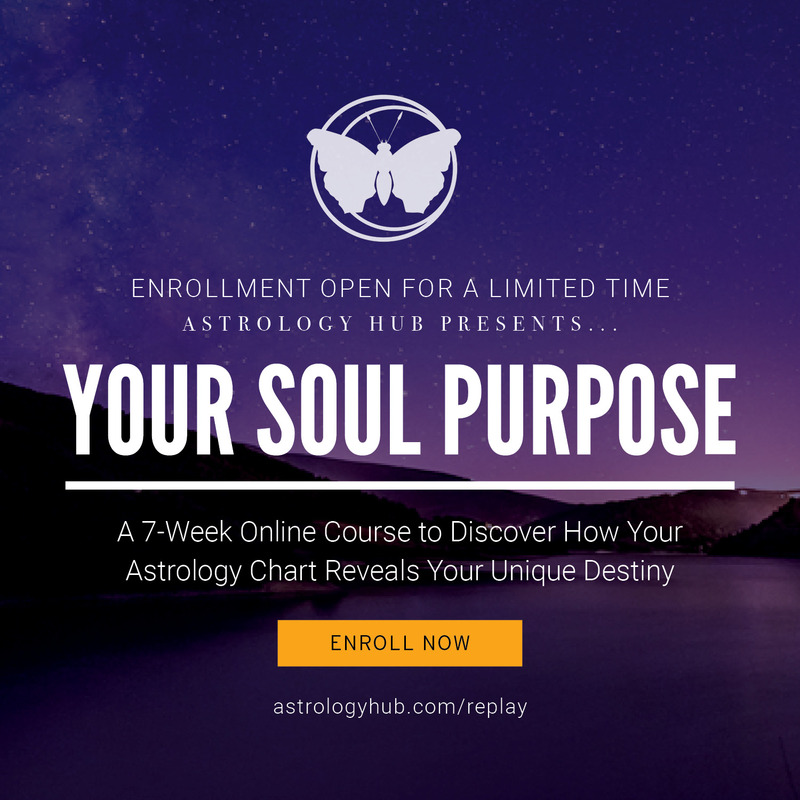 Astrology has been one of the consistent tools she has used along her path of awakening to help better understand herself, her path and her loved ones. 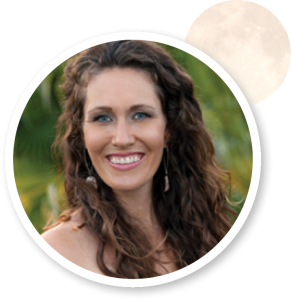 Having worked in the Natural Health and Personal Transformation arena for over 7 years, she is excited to help facilitate fellow Astrology Enthusiasts in connecting, aligning with the Cosmic Energy tides and going deep within to experience the shifts we all want to see out in the world! Ana has a BA in Fashion Design, is a certified Holistic Health Counselor, and is trained as a Clairvoyant and an Angelic Healing Practitioner. She is a mama, a partner, and feels most alive when exploring the mysterious depths of our existence (a Scorpio). Sam is passionate about amplifying the messages of organizations that improve the well-being of the earth and the Highest Good. 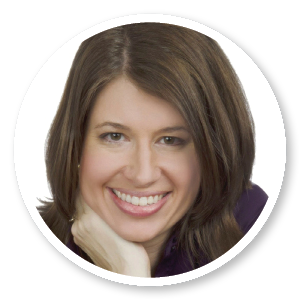 She relishes in using online marketing and many forms of technology to assist our evolution of consciousness and bring about change. Astrology and aligning with the Cosmos has been a consistent tool for Sam in both business and personal planning. Sam has a B.S. in Physics with a minor in Environmental Studies from the University of Michigan, and received her Permaculture Design Certification in 2012. She is deeply committed to the earth and the Divine Mother, and balances her love for the internet with a devoted Kundalini yoga practice. Robin earned her BA in History and an MA in Curriculum and Instruction from the University of West Florida. She taught middle and high school history before transitioning into online education and freelance writing a decade ago. Her passion for education, astrology, online marketing, content creation, and entrepreneurial endeavors evolved into her position as Program Director with Astrology Hub. Robin continues her astrological studies with a focus on traditional Hellenistic and Vedic techniques and is pursuing a graduate degree in cultural astronomy and astrology. 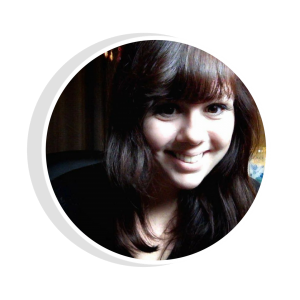 Stefanie is honored to be an A-Team Angel and serve as a Production Assistant and the Customer Service Manager for Astrology Hub. 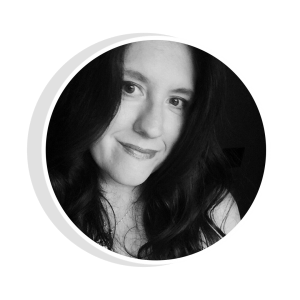 As an Aquarius Sun, Cancer Moon, Stefanie finds joy in helping to build nurturing communities through the use of modern and ancient technology. 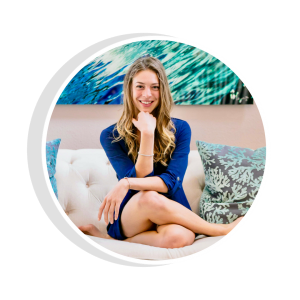 She has a passion for holistic, naturopathic medicine and is an avid student of Astrology, Ayurveda, Chinese Medicine, Permaculture, Shamanism and expressive art therapy. 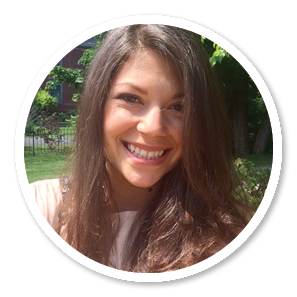 Stefanie has a BS in Psychology and is pursuing a Master’s Degree in Oriental Medicine (Acupuncture and Chinese Herbalism). She loves to travel and aspires to live in harmony with nature. Her favorite quote is, “Your love lives on”. Jamie is thrilled to be part of the Astrology Hub team. Through Jamie’s career in business, then as a novelist, Astrology has been a constant companion. She is an avid student of Astrology, Mythology, Theology, and Literature. She feels abundantly blessed to work closely with brilliant, like minded, spiritual souls. Writer, artist and anthropologist, Christopher Kaplan has been studying and practicing shamanism and astrology for over a decade. He trained at the Nightlight Astrology School and is a co-founder of the Transmissions Project–an aleatoric music and art initiative based on the chromatic scale and the zodiacal cycles. He was a contributing writer for Reality Sandwich and co-directed Evolver’s online learning program along with the new media production company, SynchCast.